for those of you who know our family, what does the number 6 mean to you? EDIT! No one's guessing? Do ya want me to tell you? Naw, I'll just give you a HUGE hint. In 7 months, we will have 6 kids. That's soooooo exciting Ellie!!!!!! I bet you can't wait! Is your mom going to find out if it's a boy or girl? Congratulations!!! Thanks! I am sooo excited! That's really cool, Ellie! I'm excited for you! That's great!! Maybe it'll be a girl, then you'll have six ;) I'm so excited for you guys!! 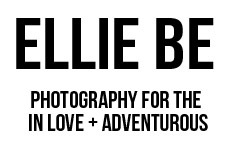 Yay, Ellie! I already knew, but I'm still super excited for you all! Congratulations!! Little siblings are the best! Oh my goodness!!! Aaaah i'm so happy for you all! ohhhh my gosh seriously?? omgomgomgomgomgomgomg!!!!!! yayyyy that is so exciting :D congrats girly! Please tell you whole family that we are so very excited for y'all. Can't wait to see all the pictures!. 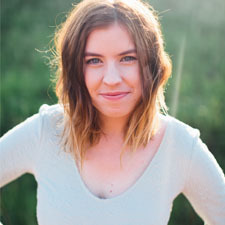 I'm Ellie, a wedding + lifestyle photographer based in Oklahoma. I take photos of in love + adventurous people... and also my food.